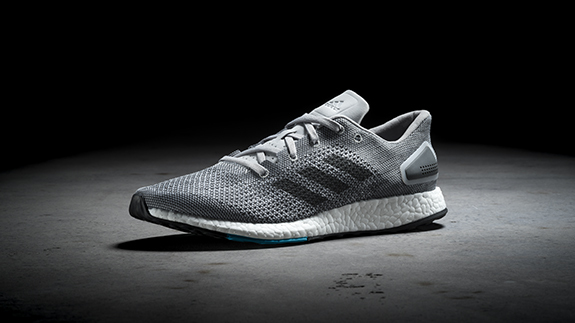 adidas today revealed its latest addition to the PureBOOST franchise that launched earlier this year, the new PureBOOST DPR – an innovation engineered to take runners closer to the city streets. Made for runners whose fearless attitude makes no urban environment unconquerable, the new agile and adaptive design features the latest application of adidas’ industry leading BOOST technology, with a new 8mm heel-to-toe offset. Creating a natural BOOST platform that stores and unleashes energy more effectively every time it hits the ground, the shoe enables runners to truly feel the streets. 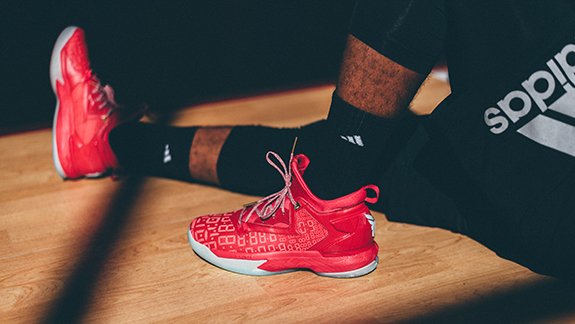 adidas Unveils New Harden Vol. 1 Colorway "No Brakes"
adidas ramps up for the second half of the NBA season with the Harden Vol. 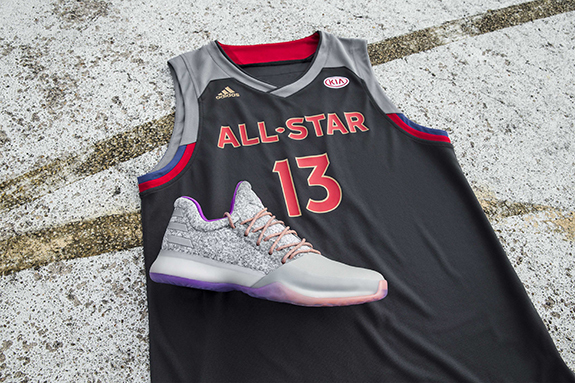 1 No Brakes edition for Houston star James Harden. Look for James to lace up this colorway during next week's NBA All-Star weekend in New Orleans. Creating history night after night, James has cooked defenses all season long. 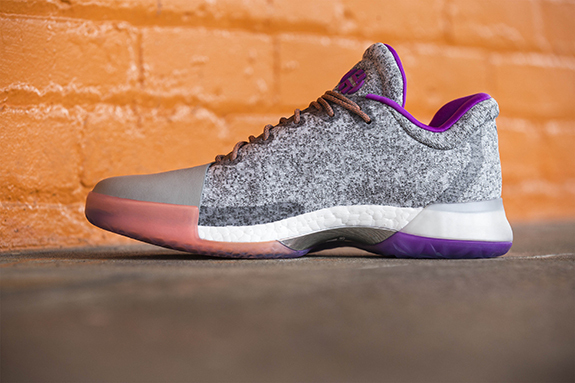 To celebrate his record-breaking mission, adidas introduces the latest take on Harden Vol. 1. 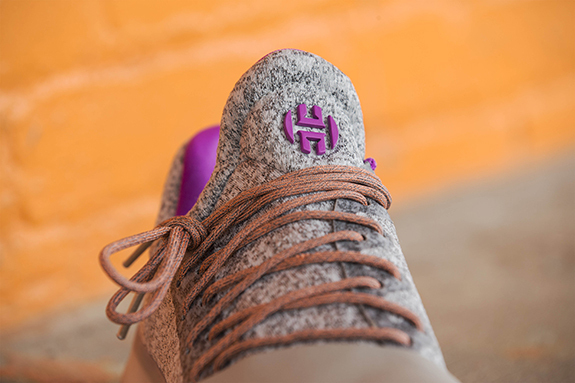 Featuring various hues of gray across a knit upper, the silhouette is done up with orange laces and sharp purple contrasts. Gray detailing is added to the heel's three stripes and leather toe, while gradient treatment fades from purple to orange along the outsole. "No Brakes" is printed on the left sockliner as a message to move full throttle heading into the final stretch of the regular season. Talk about being determined to WIN this young athlete took it to another level. Keep your eye on the last leg from Nyack!! And that's why we chose Justin Marsland's finish as Kick of the Year of 2016!! adidas today announced that it will be making its 3D technology shoes available to purchase for the first time with a limited edition release. 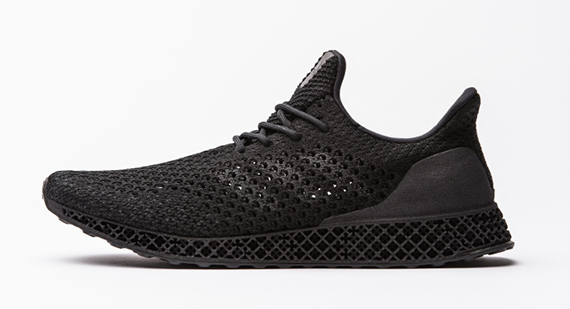 The 3D Runner will be available for $333 via adidas Confirmed in New York with sign ups starting today and reservations opening tomorrow, Dec. 13. Pairs can be picked up on Dec. 15 at adidas NYC, the brand’s new flagship store. The shoe features an engineered 3D web structure with dense zones in high force areas and less dense zones in the low force areas, allowing for the optimum level of performance. 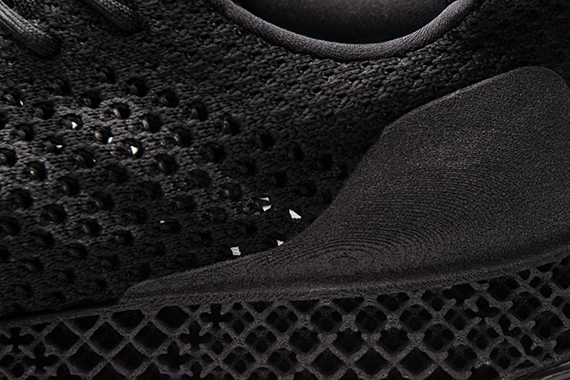 The 3D Runner also features a 3D printed heel counter, which is integrated into the midsole and avoids the typical process of gluing or stitching. Benefits include greater elasticity, compliancy and support. A black PRIMEKNIT upper ensures high style, superior fit and performance. 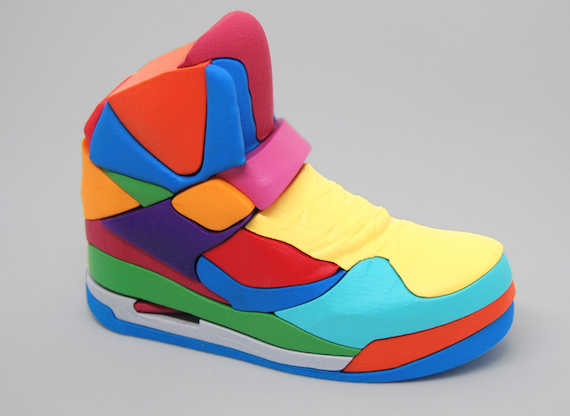 The puzzle is made of 19 crafted resin parts this is a work of art. 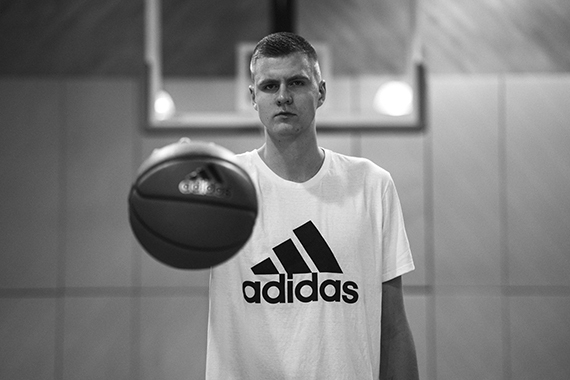 Kristaps Porzingis of the New York Knicks has joined the adidas Basketball family. The young superstar is entering just his second year in the NBA and has already made significant waves as a leader on the court. 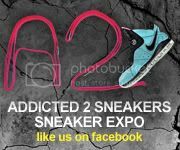 Porzingis will bring his one-of-a-kind game and personality to the most progressive footwear and apparel brand in the world. Kristaps will lace up adidas Basketball's newest franchise, Crazy Explosive, in a variety of colors for the 2016-17 NBA season. He will play a collaborative and instrumental role in driving performance insights to create new footwear and apparel, while also being featured in upcoming brand campaigns, activations and global athlete tours. New D Lillard 2 Drops "Dame Time"
adidas unveils a new colorway of the D Lillard 2 signature shoe for NBA All-Star Damian Lillard to wear during the start of the 2016-2017 season. 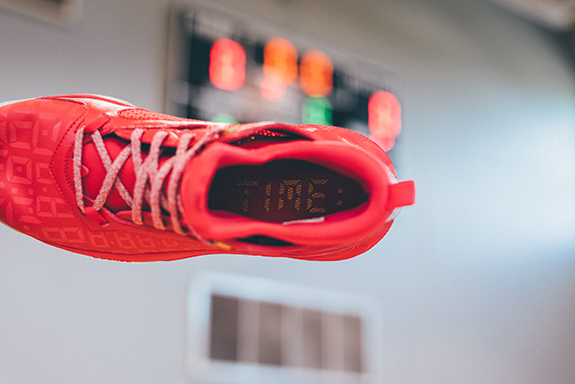 Damian has earned a reputation for taking over in the clutch and the Dame Time edition of the D Lillard 2 is an homage to those moments. 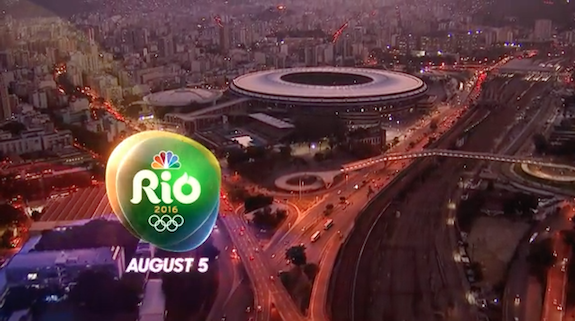 "I've always practiced game-winning shots since I was a kid. My brother and I used to count down the finals seconds, and we wouldn't leave the hoop until we made it," Dame explained. "It's a routine that's helped shape my mentality in those final moments of a game. I'll just point to the watch, and you know what time it is." Dame Time displays a tonal shot clock mosaic on a sharp red upper and embraces design cues from disappearing minutes in crunch time to reveal the iconic .9 seconds. Matching the ice in his veins, the latest D Lillard 2 also features iced out accents along the outsole and heel branding while gold hits on the lace tips and eyelets cap off the buzzer beating tribute. The road less travelled is never easy—and to be the best, the obstacles might seem insurmountable—but the “Prince With 1000 Enemies” knows where he is going and the will it takes to get there. The FIRST and ONLY fitness grips to PREVENT blisters and rips with total hand freedom. HandBand Pro® is a simple, innovative hand protection designed to reduce chaffing, and improve grip through hi repetition intense workouts. Tired of rips, calluses, and blisters from intense CrossFit WOD’s? HandBand Pro® is the answer! 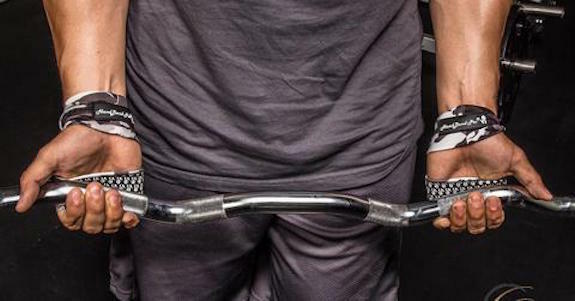 HandBand Pro® is comfortable to wear, grip enhancing, and totally breathable. The simple innovative one piece design is super simple to take on and off, and one size fits all. HandBand Pro® not only protects hands, but also enhances grip, the rubberized palm is specifically designed to eliminate hand slippage on Pull Up bars, and is great for free weights and Kettlebells. HandBand Pro® comes in over 20 stunning styles and colors, you can even select to mix and match HandBand Pro® designs! 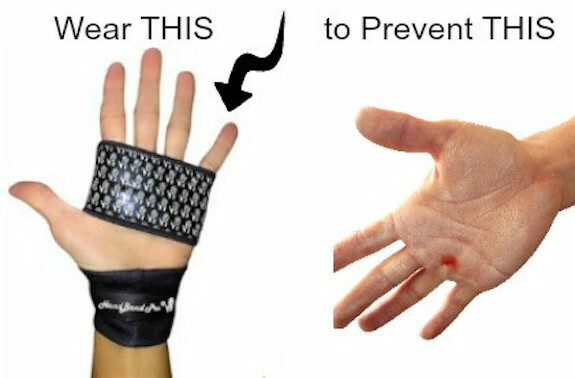 Eliminate chalk, gloves and any other kind of hand protection with HandBand Pro®!! Extra small hands? Try HandBand Pro® Elite Petite!